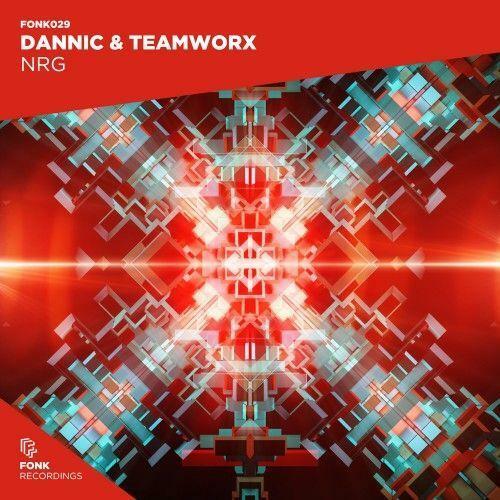 Dannic and Teamworx long-awaited collaboration ‘NRG’ is finally here on Fonk Records after almost a year of waiting. 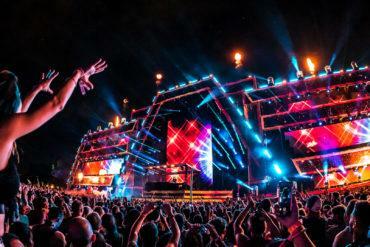 ‘NRG’, the abbreviation of ‘Energy’, is what we mean with ‘Festival banger‘. 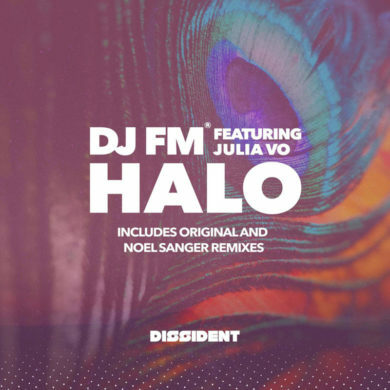 Heavy and fast bassline merged with incredible groove set this track to the highest position of the charts. Dannic and Teamworx skills are perfectly mixed together to deliver what, we are sure will be, one of the main records of the festival season. The breakdown is probably our favorite part, with that oriental trumpet melody that set the time. 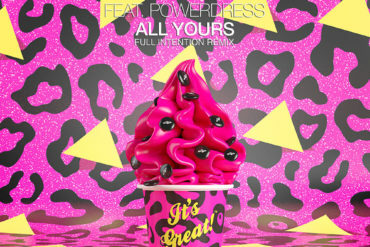 As always, the record explodes in an energetic drop that it’s the perfect fusion of the style of the three producers. 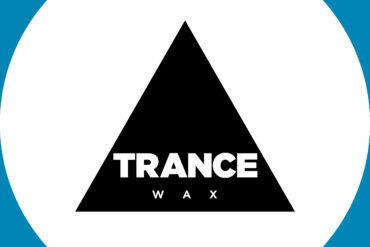 With multiple releases forthcoming on Steve Angello’s Size Records and a major festival slot lined up at Tomorrowland Unite, it is safe to assume Teamworx are one of the greatest growing talents of the dance industry. 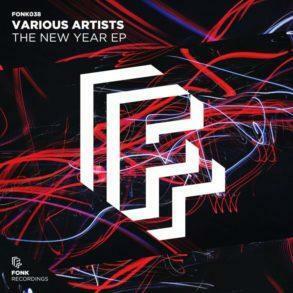 Dannic and Teamworx long-awaited ‘NRG’ is out now via Fonk Recordings. 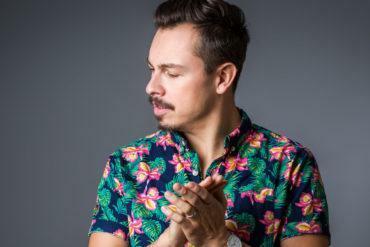 Bursting onto the scene with a DJ Mag Top 100 DJs Poll placing 4 years in a row as of 2016, it’s confirmed to tastemakers that Dannic is a driving force within the scene. Ready to champion Fonk Recordings and its talents no matter the artists’ experience or infancy, Dannic’s musical passion underpins his every move as a DJ for the people. ‘NRG’ was played for the first time at Tomorrowland Unite by Teamworx last year, 29th of July, and after that, we have heard a lot of times on the various stage across the world. 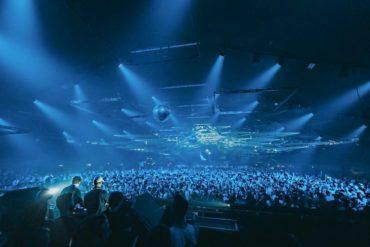 Nicky Romero played a lot the record during the last winter Teamworx so much that we thought of a release in the Protocol. 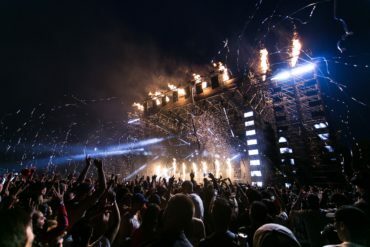 In the last month, the record was supported by the biggest name in the industry as Hardwell, Niky Romero who has played the record on the mainstage at Ultra Miami, Dada Life, Sander Van Doorn, Dimitri Vegas and Like Mike and more. 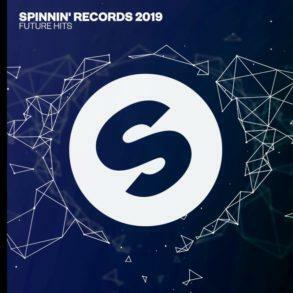 Dannic and Teamworx ‘NRG’ is currently out now via Dannic’s Fonk and you can easily grab your copy following this link or cheking the stream on Spotify below.